Protect your gear with Arriba bags ! It is true – everything needs a case. Keeping your gear in a protective bag or case helps prolong the life of your gear and helps maintain their value. 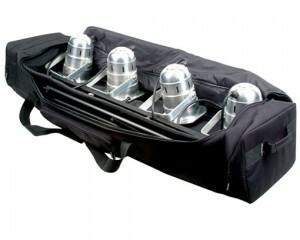 Arriba products are available in a variety of sizes to cater for different sizes and shapes of equipment. 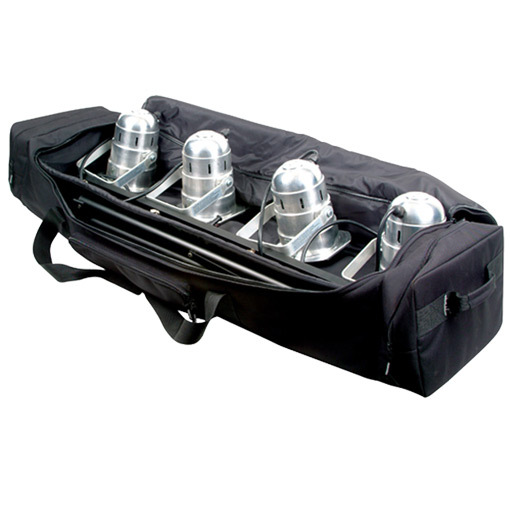 Bags can be used to carry a variety of items – not just lighting or audio gear. All bags feature quality stitching, zippers, compartments and label holders. .